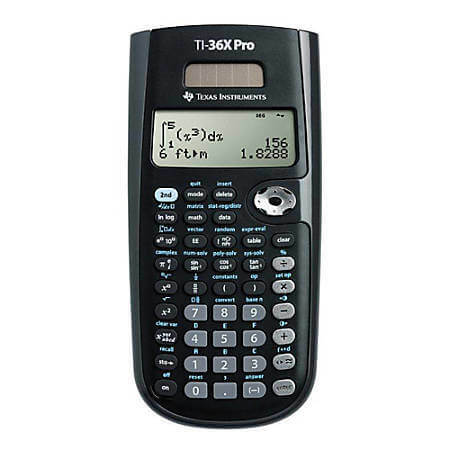 The TI-36X Pro wins the best scientific calculator debate. Though it is disallowed for the SAT and possibly not allowed for classes limited to 2-line readouts (the TI-36X Pro has a 4-line screen), it is amazing. 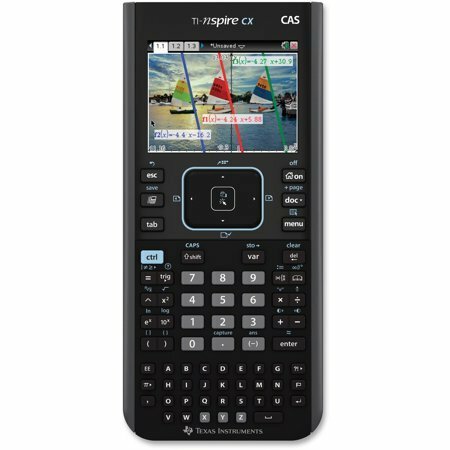 Though there are other calculators with the same or almost the same functionality, the popularity of the TI-84 makes it the best. The sheer ubiquity of the calculator makes it easier to learn. And, it makes the programs more accessible. Further, more and more textbooks no include instructions for using the TI-84 Calculator as applied to your math curriculum. 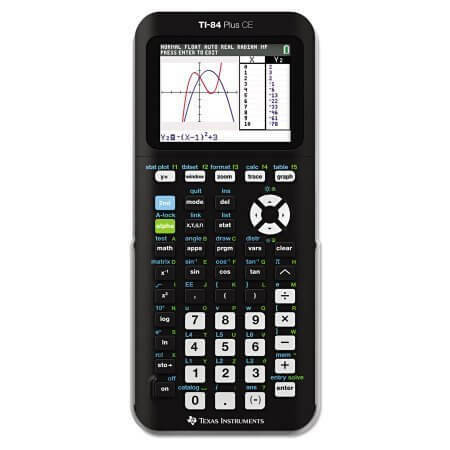 For a primer on 98% of the functions available on the TI-84 Calculator, click here. This Youtube Channel provides over 300 AD-FREE videos on the TI-84. AND, 95% of the videos are less than 90 seconds long. The illegal calculator. Engineers only. Skynet. Be warned: this calculator is most likely not allowed in your class unless you’re a college or engineering student. -Integrate both definite and indefinite integrals. Learning how to use the TI-Nspire CX CAS takes time, but it’s quite worth it. It’s a math-phobic’s dream. Check this YT channel for TI-84 videos to learn on your own. Otherwise, book a session to shorten the time needed to learn the full functionality of these amazing calculators. *Though a table of values isn’t equivalent to a graph of an equation, it’s quite close. You only need to plot points from the X-Y (aka T-) chart in order to make the graph of your equation. This is the greatest function of the TI-36X Pro calculator.